Few places on earth can match the spectacular beauty and friendliness of these beautiful islands. 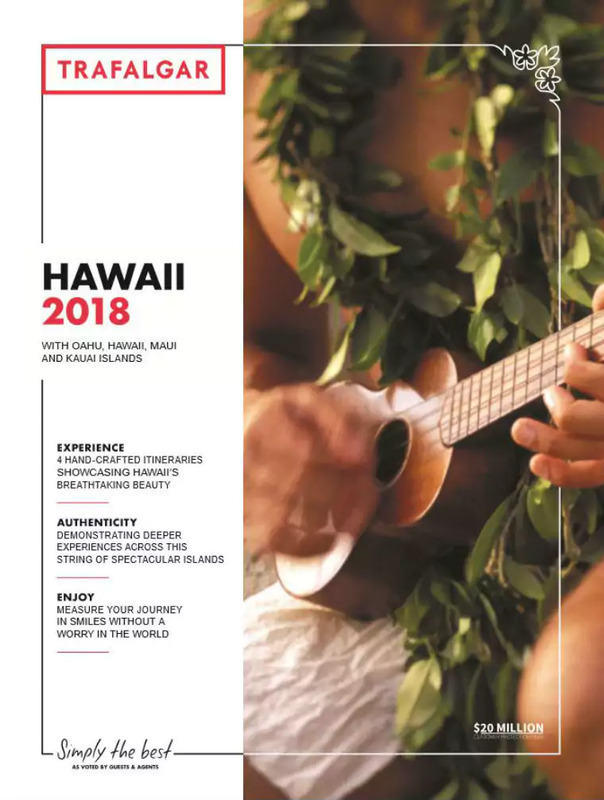 From the sophistication of Honolulu's Waikiki Beach to the awesome prehistoric volcanic origins of these magical islands there is much to see and do. Lush rainforests and the magic and color of a fascinating culture will stay with you forever.